We specialize in whole solutions. As a full-service corporate, business and litigation law firm, Pahl & McCay provides legal services to its clients in California and throughout the United States. We combine dedication to client service with a philosophy of developing close, supportive relationships with clients. The result is a unique, professional law firm. Our highly-motivated and skilled professionals blend solid preparation, persuasion, and advocacy with sound business judgment to produce the satisfying results clients expect when choosing to work with our firm. Founded in 1989, Pahl & McCay provides a comprehensive array of services to a clientele ranging from individuals and small businesses to Fortune 500 corporations and governmental entities. We are AV-rated by Martindale-Hubbell and recognized by our clients as a critical resource for their businesses. Our dedicated team of attorneys and staff shares one goal: client satisfaction. If we cannot deliver all of the support a client needs, we will provide a referral to another law firm or other service provider who can fill in the gap. We believe the interests of our clients are best served by emphasizing preventative law. 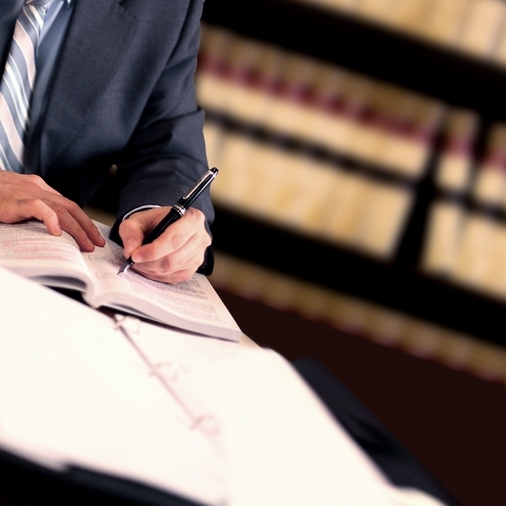 Our attorneys routinely advise clients on how to anticipate and avoid potential legal and business-related problems. We are acutely aware of each of our clients' unique business and personal concerns, so that when controversies arise we are able to pursue sound business solutions whenever possible. If necessary, however, the firm represents its clients through every stage of litigation before state and federal courts, administrative agencies and in all forms of alternative dispute resolution such as arbitration and mediation. We recruit and retain graduates from leading law schools and provide young lawyers with unique opportunities to develop their own practices as quickly as their drive and capabilities allow. Our lawyers have diverse cultural and ethnic backgrounds and work together as a team to provide the best business and legal services for clients throughout the United States and the world.